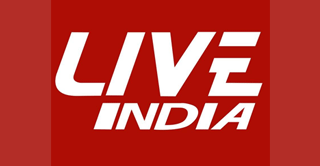 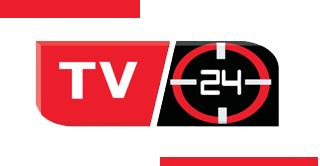 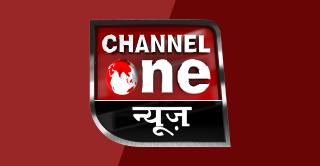 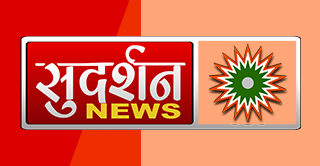 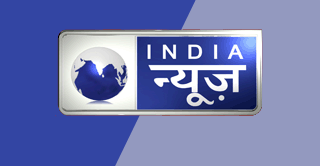 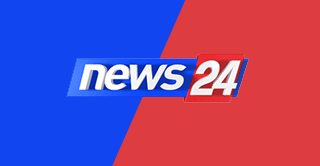 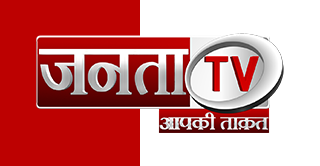 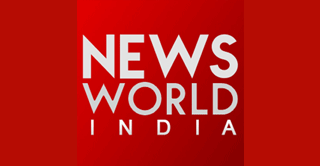 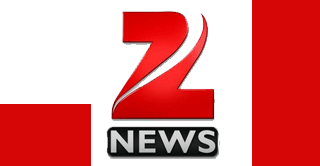 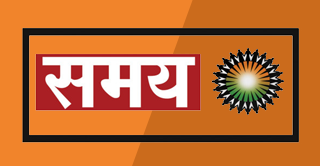 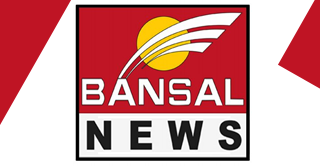 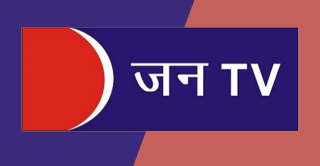 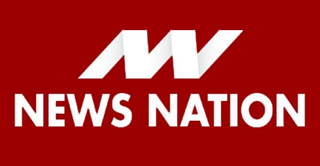 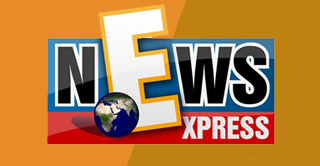 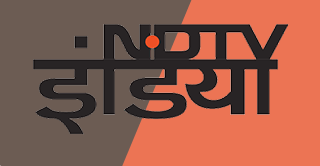 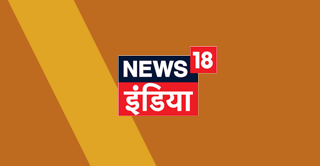 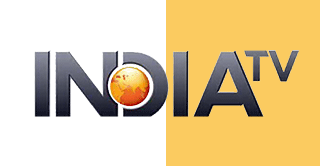 Hindi news channels are which cover all news updates on their newscast programmes. 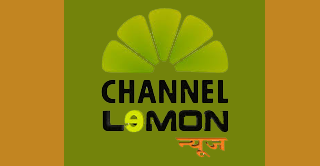 Each Channels having their own audience. 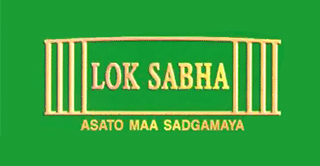 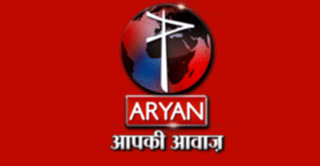 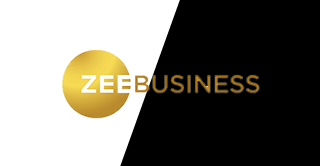 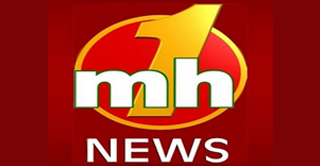 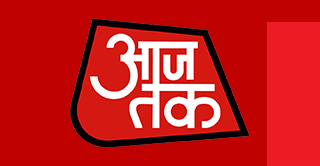 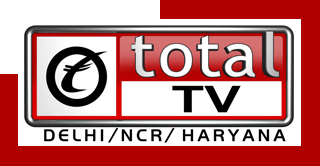 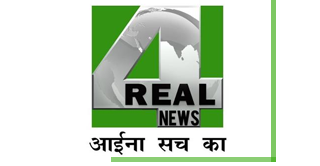 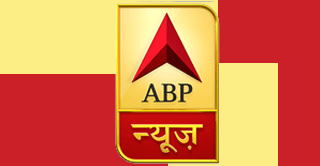 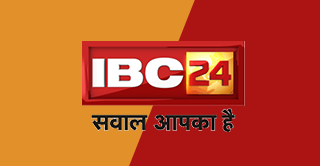 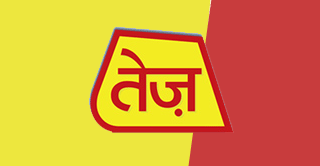 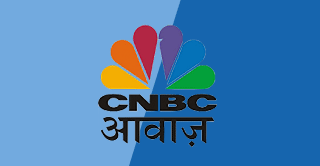 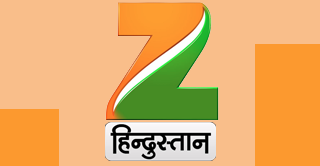 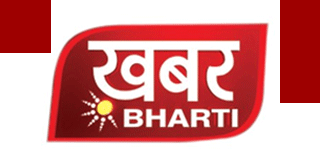 Place your ad in any or all of the Hindi news Channels in India. 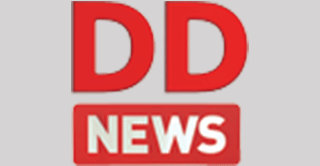 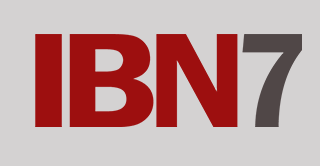 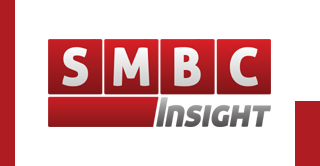 We guaranty the best ad rate, planning and execution for your TV news advertising campaign.